I am part of a family of six, that is to say my wife and I have four children. You can see their pages on this site. They update them occasionally, very occasionally. You can also see some of our other interests and get some clues to how we live our lives, but for the more day-to day try the blog. Maybe I'll put pictures here one day - but it really doesn't enhance the site! As you can see from the front page I regularly attend church, in September 2005 I started training in the Reader ministry. On October 13th 2007 I was licensed. This allows me to "preach and teach in a pastoral context", which means I am licensed to speak in church, among other things. For this I have had to give up my work with 11-14's, only temporarily I hope. There are loads of places you can go to get more info about Jesus, try this link for starters "Who is He? ", but you'll have to make up your own mind sooner or later. We live in Billericay in Essex, I am one of the few who commute almost every day (on First Group UK Bus Essex) to the county town - the City of Chelmsford. I work in the computer industry, but my company is in the Electricity Supply business. Great entertainment for a Saturday evening or any other time.. This should keep the 5 year olds behind the sofa. This didn't ought to be funny, but it is!! 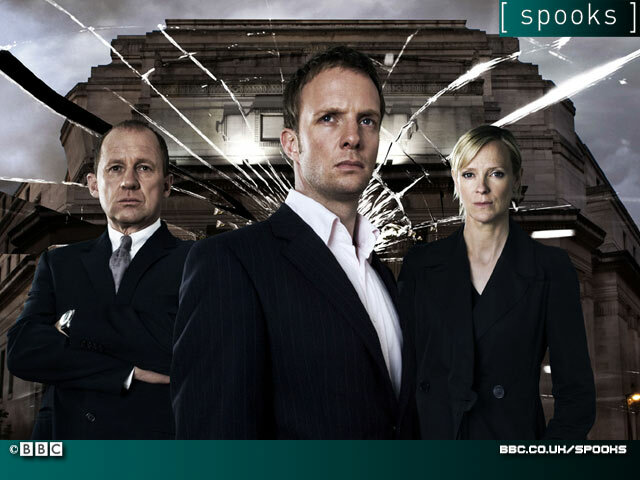 Coupling, is a Friends rip off, but being British, is our type of comedy. 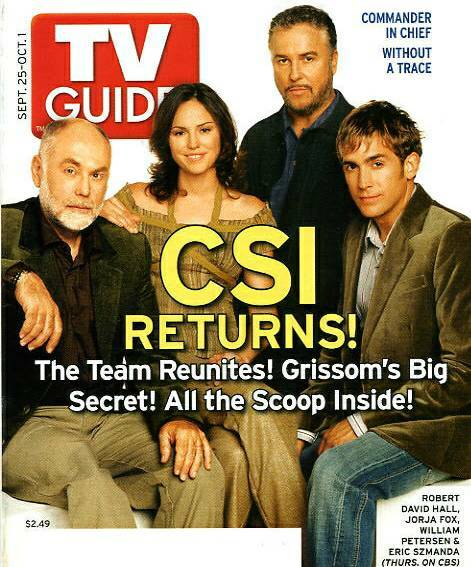 My daughter is responsible for my being hooked on CSI. Little Britain didn't ought to be funny, but it is!! 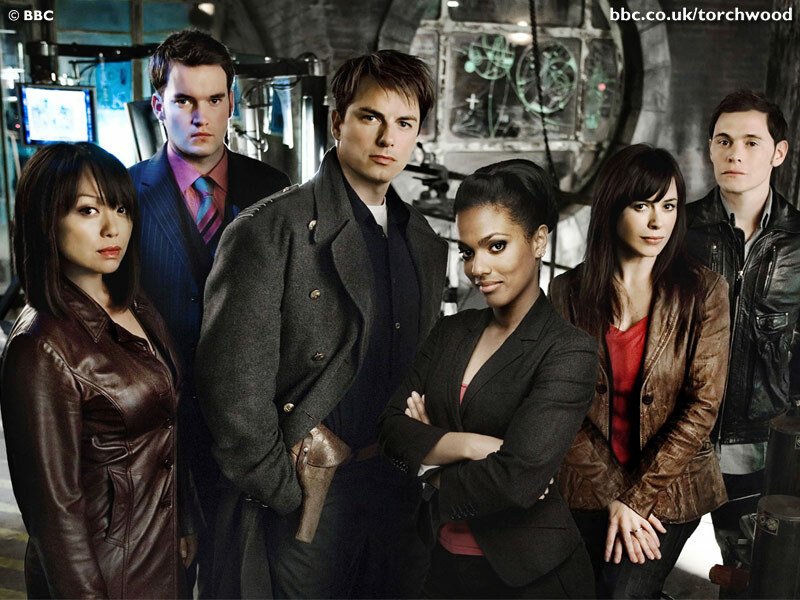 Star Trek - All Series, although I haven't seen much of 'Enterprise' yet. When its on. Buffythe vampire slayer, was great, but is now finished. So much for TV, then there are always books. 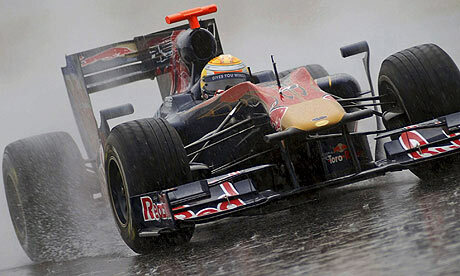 My favourite sport is F1 - only watching it - driving would be better. 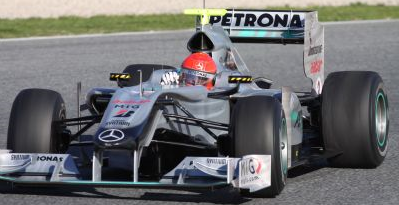 Much is expected as the old pairing (Brawn & Schumacher) returns. Drivers Fernando Alonso, Philipe Massa. 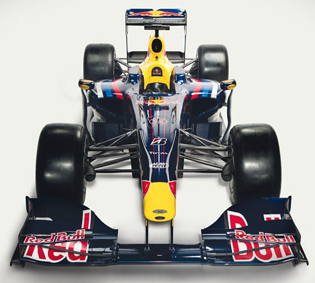 Red Bull who so nearly pipped the Brawn will be hoping to make it to top spot. 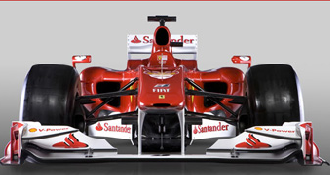 Having retained the drivers they must have a good chance. 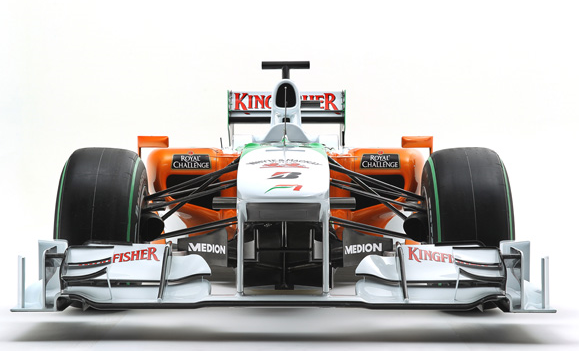 Force India made great strides in 2009. Good luck for 2010. 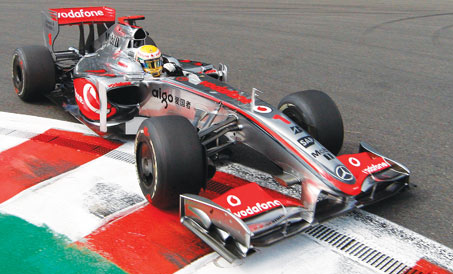 McLaren have much to live up two. The only team with two champions. No more beating big brother in 2009, but can they in 2010? 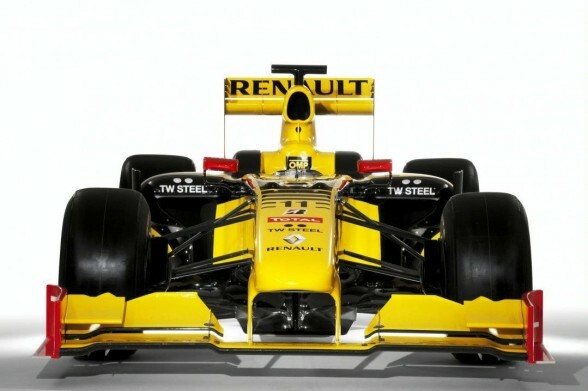 Renault Disappointing in 2009, now no Alonso, but perhaps new drivers is what they really need. 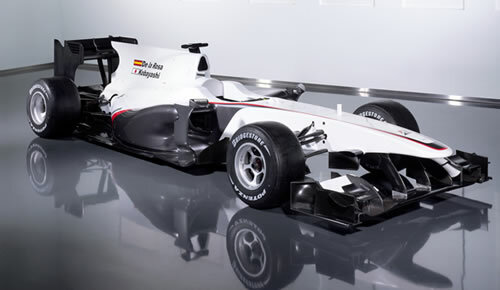 Sauber (without BMW?) with a ne line up and an old manager – should be an interesting year. 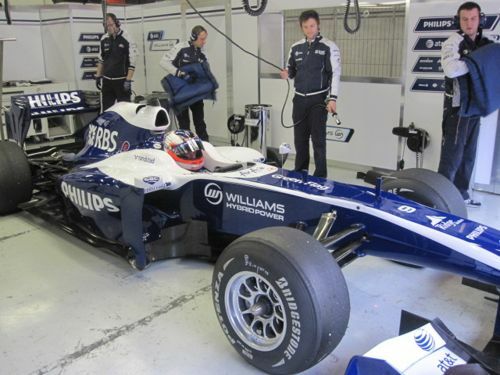 Williams and the return of Cosworth to F1 – a promising year – lets hope. Super Aguri (2006-2008) was sold to Franz Hilmer, who failed to get the team renamed Brabham onto the 2010 grid. Used the Orange Arrows chassis for 2006. The name is back, but its a completely new team. Good driver line up, if the car works well it should be an interesting season. Here is the Premier Christian Radio site. The texts of most of my sermons are here, on one of my blogs, my main blog is here.